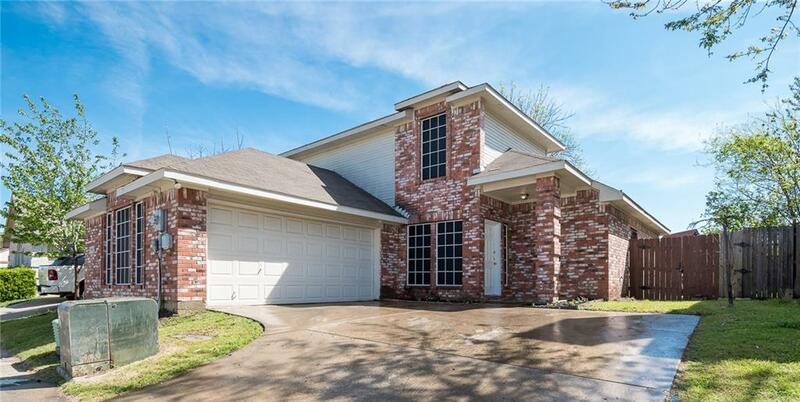 Beautifully Updated, MOVE IN READY home in Dallas minutes to Downtown. 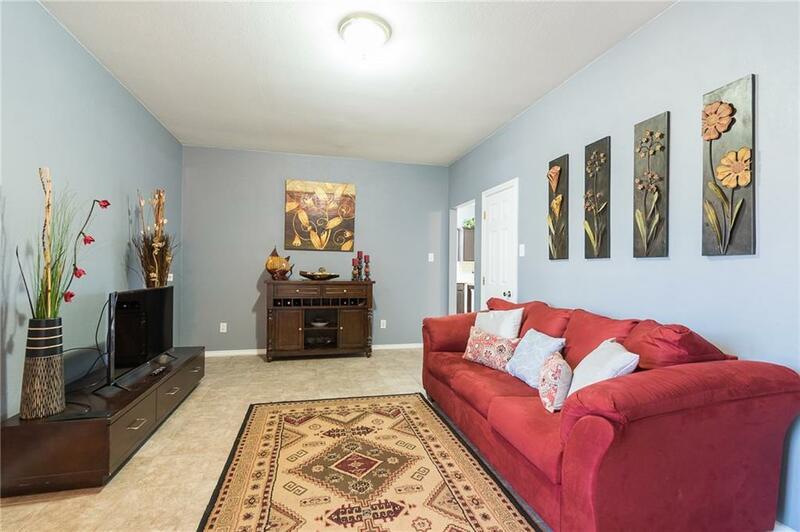 Many UPDATES to this Traditional style two-story home that offers 2 living, wood-burning fireplace. 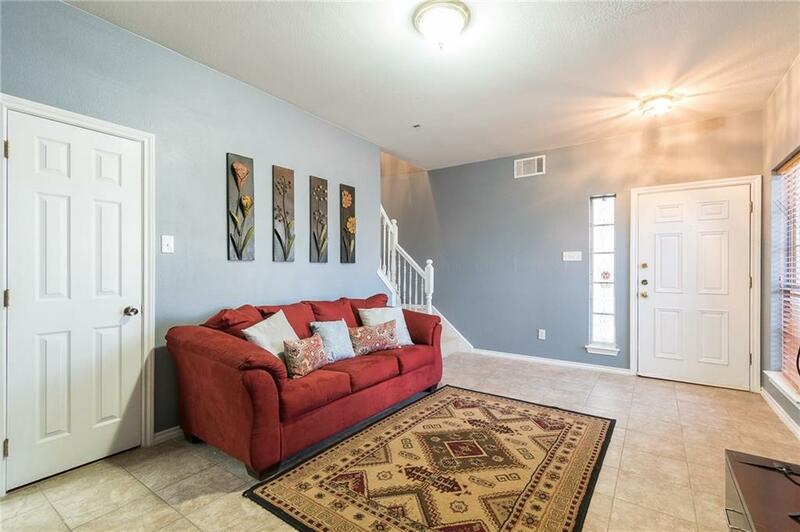 Kitchen offers subway tile back-splash, stainless steel appliances and updated cabinets , Master Suite with bamboo flooring, double vanities, relaxing garden tub and separate shower, New paint throughout. 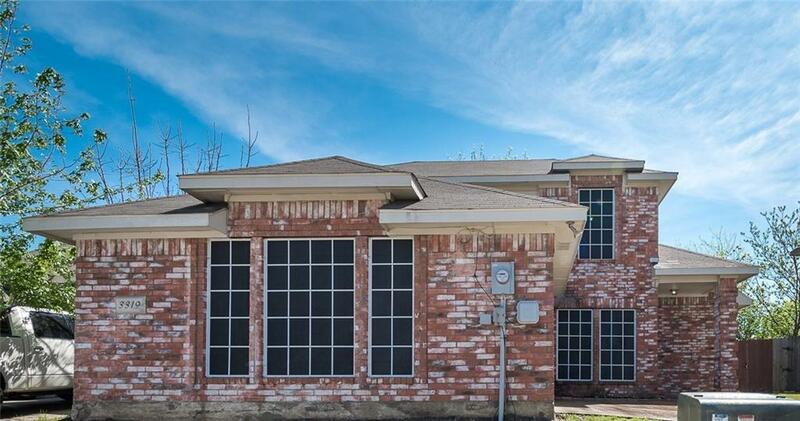 2 large bedrooms upstairs with full size bath. Spacious patio & attached swing garage. Slab foundation. Move in Ready. Offered by Zona Smith of Keller Williams Central.